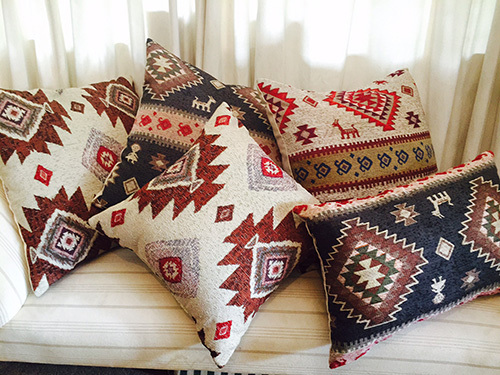 8th Avenue Trading Throws, Cushions and Table Runners are available in a standard range of sizes but are adaptable to client demand. Over the years many of our customers have come to recognize the services we provide, which includes exclusive labeling and packaging. 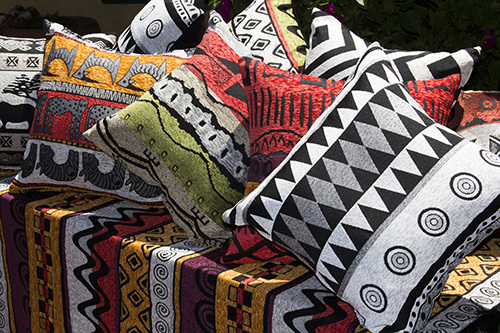 We are well established as suppliers to major South African Multi-Retail Stores and to the Hospitality Industry, not to exclude the independent gifts and Homeware Shops. We are proud to say that our products are being sold into the most notable stores in the USA, the UK, Australasia and within the African continent.